Congratulations, Paul and Kathy! Your Buckhead home is SOLD! Congratulations, Paul and Kathy! 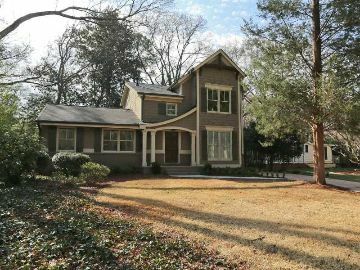 Your adorable Buckhead investment property at 3011 St. Anne’s Lane in the beloved Brandon Elementary School district is officially sold! How addicting real estate investing can be, huh? We can’t think of a better way to start the process than with a home a short drive from your own home! It’s almost like having a 3rd child! 😉 So much thought, care, and money is invested and by the end it feels like a baby! Thank you for entrusting us to help you get this home sold. It was our pleasure! Now, let’s get after another one! ← Congratulations, Mark and Anna! Your Buckhead Condo in Collier Condominiums is SOLD!